Two hotels in Anaheim, California have paid $59,142 in back wages and damages to 87 employees, following an investigation by the U.S. Department of Labor. The investigation found overtime and record keeping violations of the Fair Labor Standards Act (FLSA). The investigation found that the hotels, Hotel Indigo and Ramada Plaza, failed to pay employees overtime wages for hours worked beyond forty per work week. The investigation also revealed that that the hotels failed to pay their housekeepers for off-the-clock work. 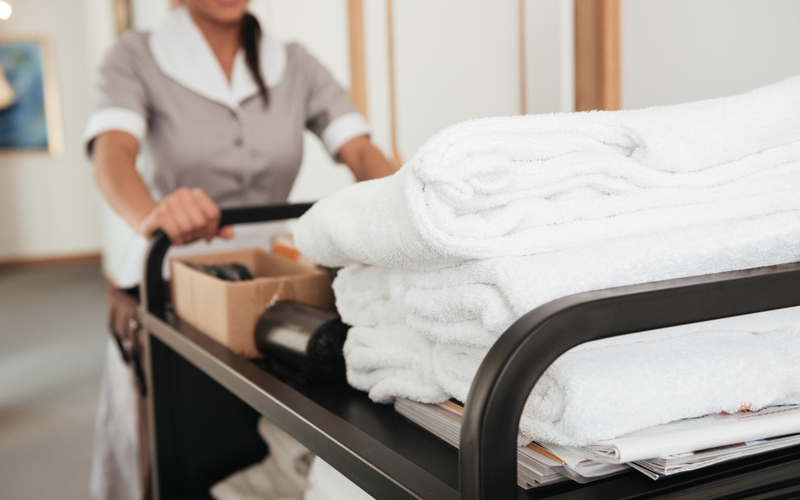 The housekeepers often punched out at the end of their scheduled shifts but returned to complete unfinished tasks that included cleaning remaining guest rooms, stocking cleaning carts, and emptying trash. This resulted in the employees working additional hours that went unpaid. The FLSA requires employees to be paid overtime at a rate of one and a half time their normal hourly rate for any hours exceeding forty in a given workweek. Given the practices of the two hotels, which operated under the same management and payroll services, the employees often worked over forty hours per work week without receiving overtime pay. The investigation also cited a failure to maintain accurate payroll records, another violation of the FLSA. “These two investigations help ensure that workers receive their full earnings, and that employers compete on a fair-and-level playing field…Employers must pay employees for all hours that they work, and in compliance with the law,” said a statement from the Department of Labor representative.